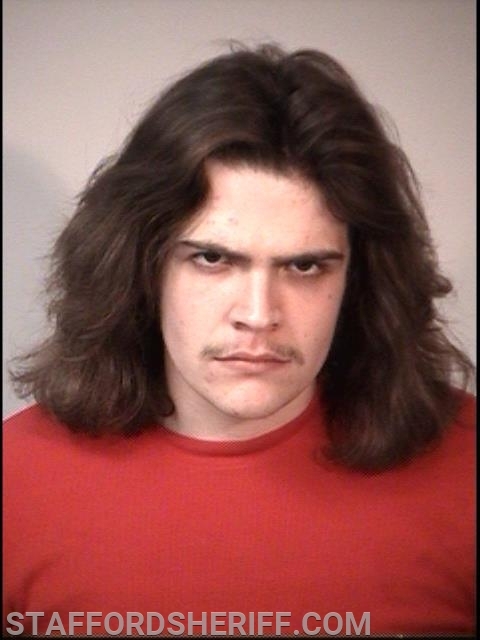 Stafford, VA. Four suspects were arrested on Friday night by units with the Stafford County Sheriff’s Office after attempting to break into a residence using an ax. On February 8, 2019, units responded to a reported domestic with a weapon at a residence located on the 500 block of Eskimo Hill Road. The caller told the Sheriff’s Office that she had been assaulted and several individuals were outside attempting to break into the house with an ax. The caller also said they had threatened to burn the house down. Upon arrival, Deputy Aubrecht and Sgt. Reed located three female subjects and a male subject standing near a vehicle. They also located an ax near the front door, which had numerous dents and scuff marks on it. One of the subjects quickly became belligerent. Units detected the odor of an alcoholic beverage emanating from her person and observed that her eyes were red and glassy. She was identified as Taylor House, 21, of Stafford. She told deputies the group came to the residence over an alleged theft. 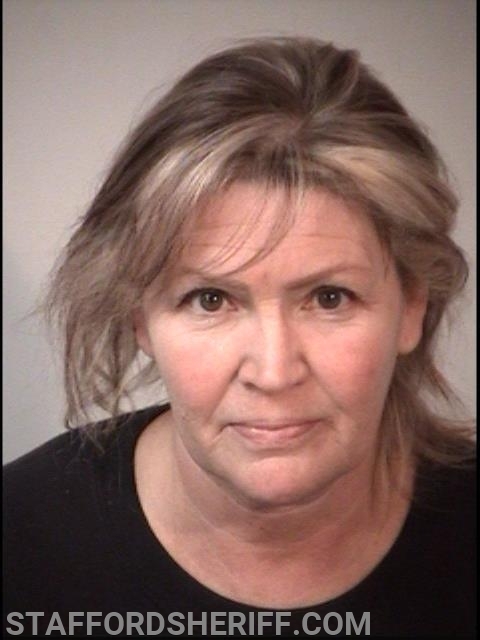 Deputy Aubrecht then made contact with Tina Lara, 52, of Stafford and Taylor Kennaugh, 25, of Fredericksburg. He detected the odor of an alcoholic beverage emanating from Lara. 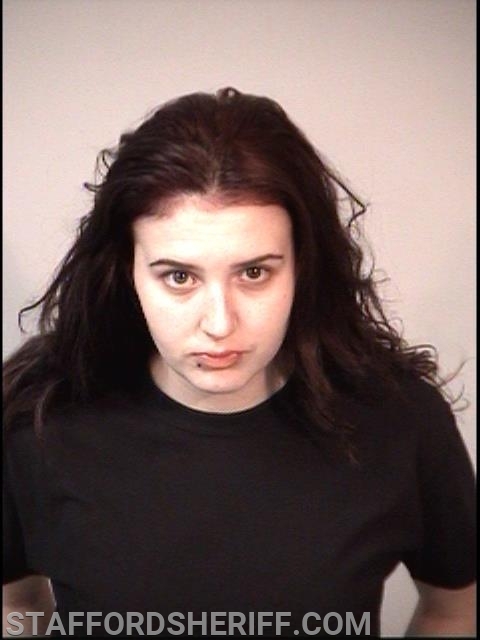 She told the deputy that she, Kennaugh, and Dakota Lara-Bayliss, 22, of Stafford had driven to the residence to confront the victim about the alleged theft. All four subjects were taken into custody. The victim told Deputy Aubrecht that she had received several texts from Lara-Bayliss stating a group of individuals was coming to her residence. The victim was standing on her front porch when the group arrived, and Lara and House subsequently assaulted her, prompting the victim to go back inside the residence and lock the door. The four subjects then tried to force entry into the residence using an ax. She heard some from the group repeatedly state that they would burn the house down. The four suspects were subsequently transported to the Magistrate’s Office. Kennaugh was released on an unsecured bond. The other three suspects were incarcerated at Rappahannock Regional Jail. Kennaugh was charged with assault and battery by mob and breaking and entering with intent to commit a felony. House was charged with assault and battery by mob, assault and battery, breaking and entering with intent to commit a felony, and public intoxication. Lara-Bayliss was charged with assault and battery by mob, breaking and entering with intent to commit a felony, and public intoxication. Lara was charged with assault and battery by mob, assault and battery, breaking and entering with intent to commit a felony, and public intoxication. 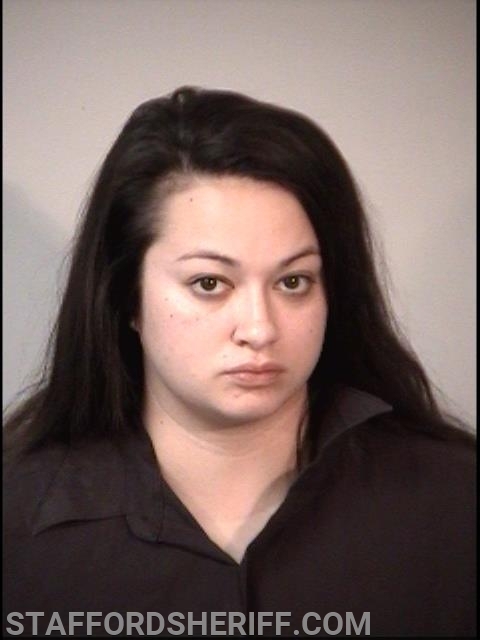 On February 9, 2019, Deputy Aubrecht obtained additional warrants. All four subjects were again taken into custody and received additional charges of conspiracy to commit a felony offense. House was also charged with threats to bomb/burn.